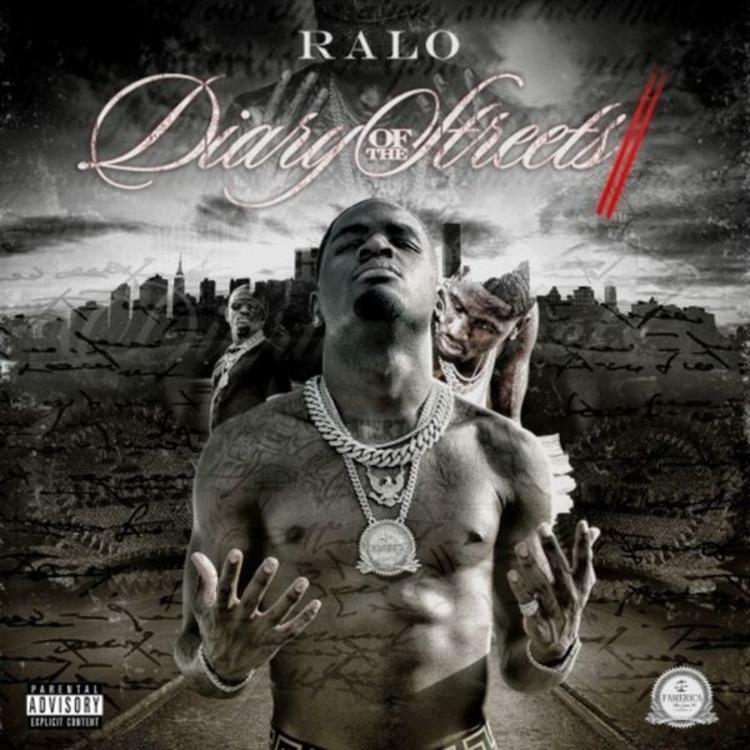 One of the fastest growing artists out of Atlanta, Ralo hails from The Bluff, an area known as the most violent section of in the entire metropolitan area. He made waves with his hard-won gutter tales on last year's Diary of the Streets. Today he releases the sequel, Diary of the Streets 2. 19 songs in length, Diary of the Streets 2 includes features from Future, Lil Uzi Vert, Young Thug, 21 Savage, Birdman, Young Scooter, YFN Lucci, Trouble, Shy Glizzy, and others. Production is handled by the likes of Southside, Nard & B, Frank Forbes, & Wheezy. Stream and download Diary of the Streets 2 and share your thoughts in the comments.